With our Kickstarter failing to reach our funding goal, we have decided to shift IMMURE to be structured in a chapter based format. Our plan is to polish and add additional content to the Apartment, and then release that as our first chapter. This will allow us to start building funds to complete the following chapters. This also means we will be shortening the demo so that it provides a taste of the horror of IMMURE as opposed to containing an entire chapter as it currently does. 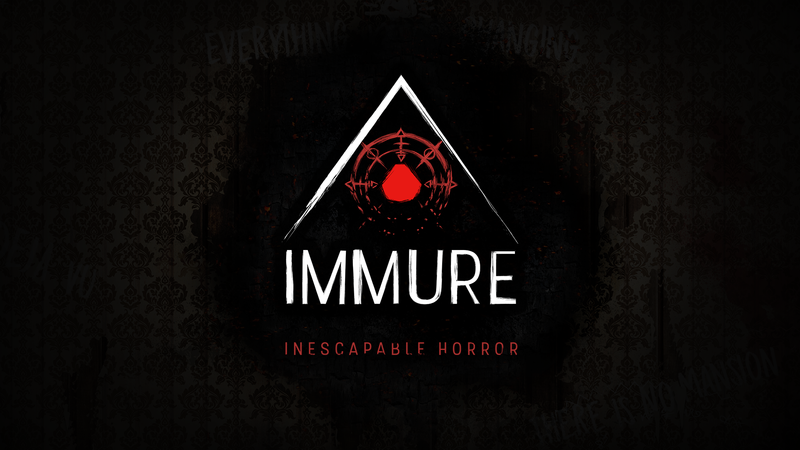 If you wish to support the development of IMMURE, then please show support by purchasing the first chapter when we release it! Stay tuned for more information by following us on social media.